A handy brush for applying eyeshadow. 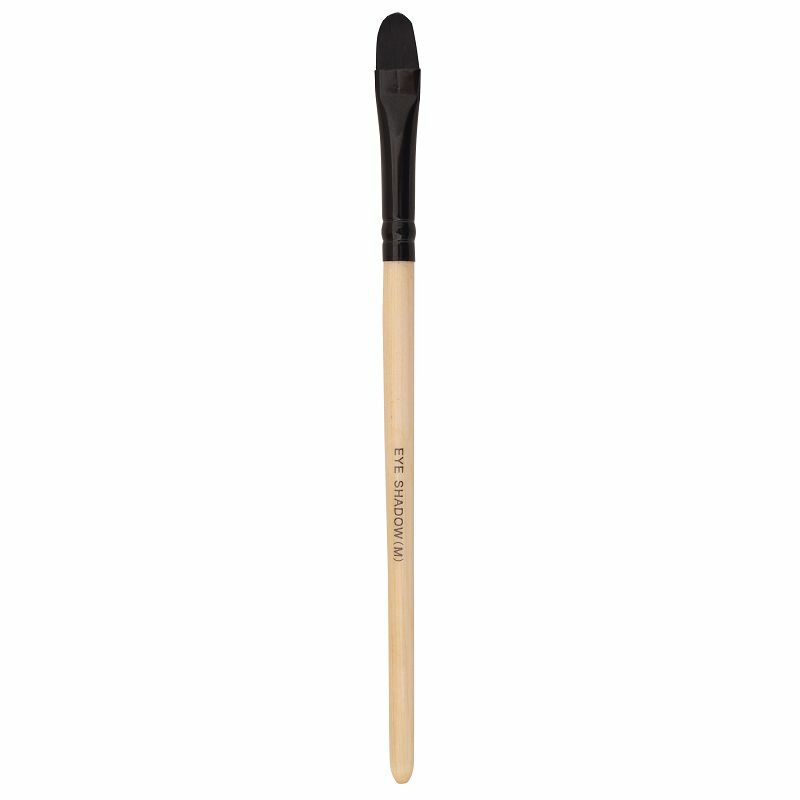 This sleek brush has a sponge tip which makes it ideal to use for applying eyeshadow. It spreads the adequate amount of the product evenly on the skin and blends it well. It provides even coverage and precise application.